The Albion Fire Auxiliary is having a Sportsman Raffle Fundraiser, to support the Albion Volunteer Fire Department's efforts to purchase fire equipment not available through their limited budget. Only 500 tickets are being sold by firefighters at $10 per ticket, or 3 tickets for $20. A Remington Model 770 .270 caliber Hunting Rifle with Scope is first prize, a Parker Bushwhacker Crossbow Hunting Package is second prize, and a Case Hunting Knife is third prize, with the drawing date of November 11th. 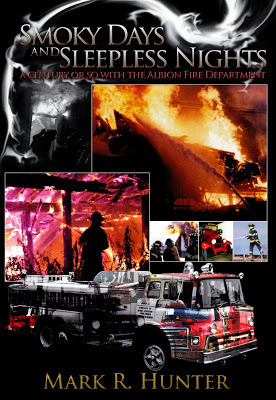 The Albion Fire Auxiliary has recently become incorporated as a Nonprofit 501 c 3 organization, so any donations are fully tax deductible. 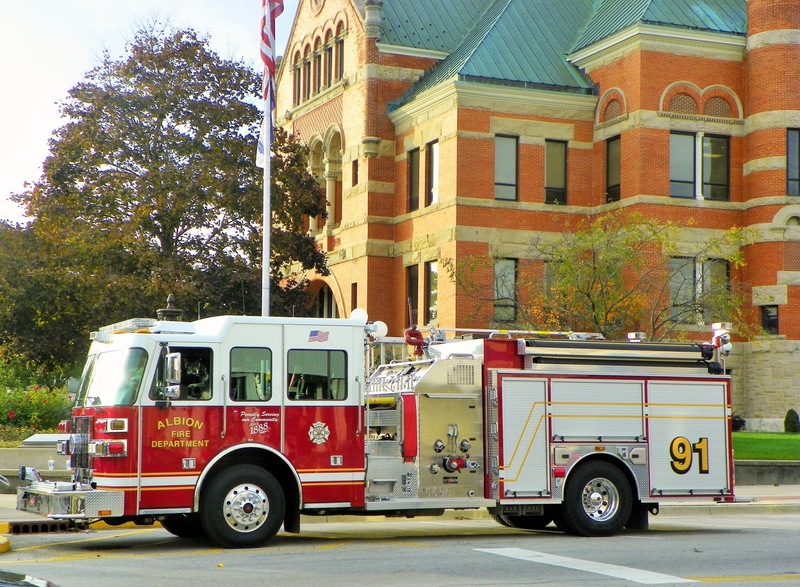 It's the mission of the Albion Fire Auxiliary to support the Albion Volunteer Firefighters' efforts to better serve their community and its emergency needs. For more information, contact Project Chairperson, Bryan Peterson at 260-564-1995. 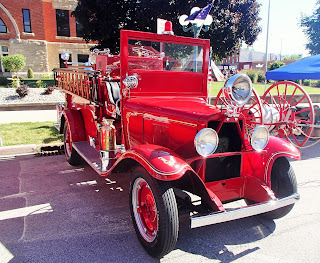 For those of you who aren't into raffles or perhaps don't live close by, don't forget that all the proceeds from our book, Smoky Days and Sleepless Nights: A Century or So With the Albion Fire Department also go to the AFD's operational fund. Like the raffle tickets, a copy is only $10, or less as an e-book.